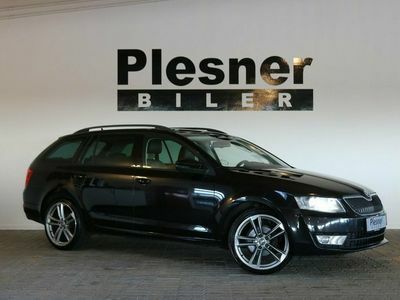 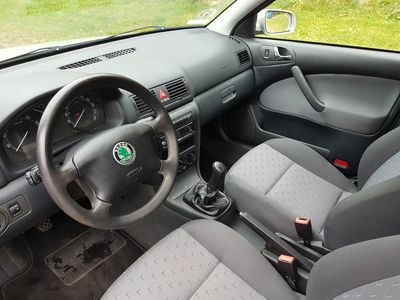 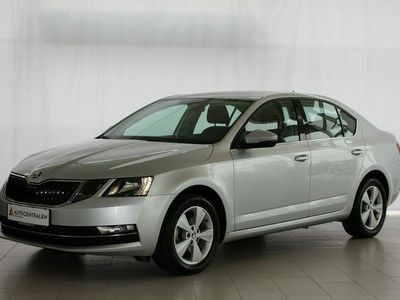 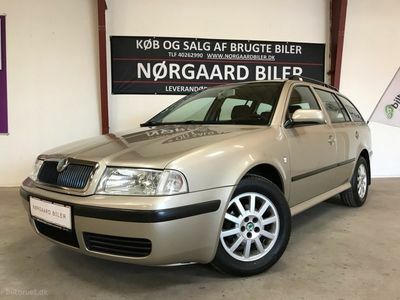 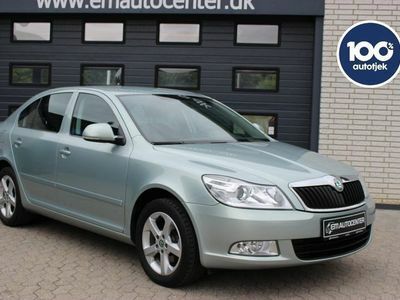 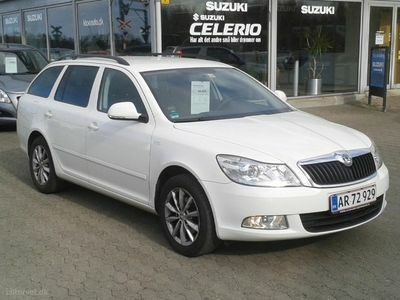 Skoda Octavia Combi 1,6 TDI Style DSG 115HK Stc 7g Aut. 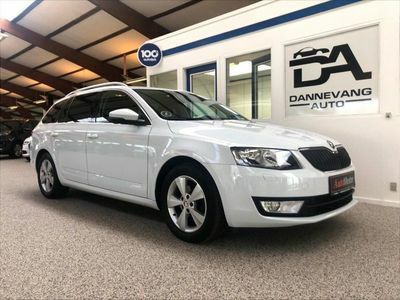 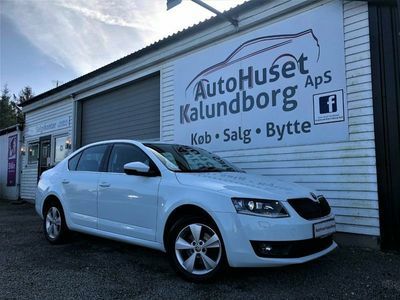 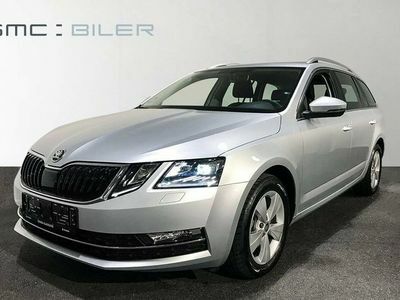 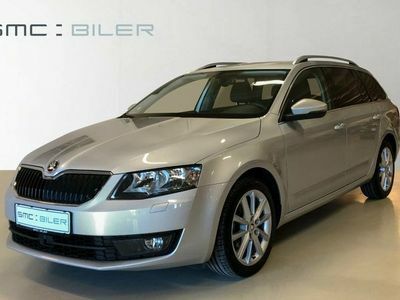 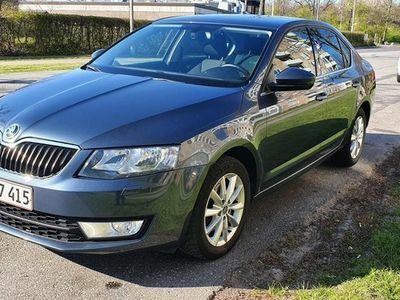 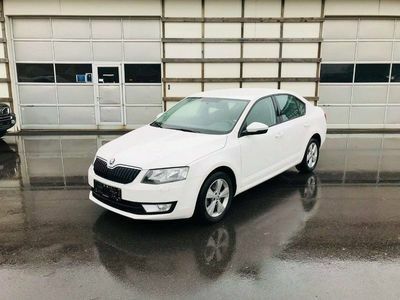 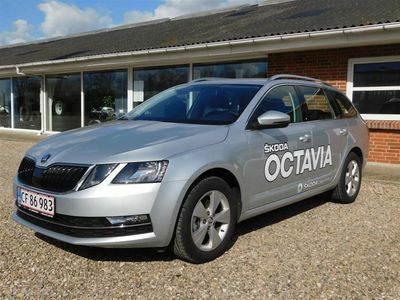 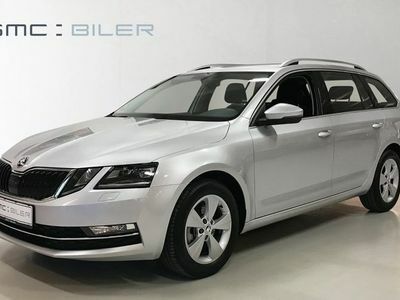 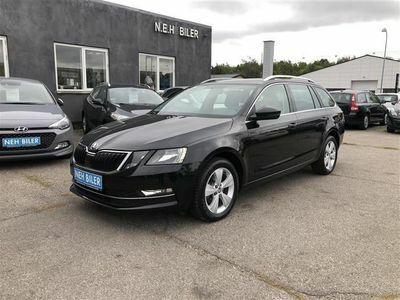 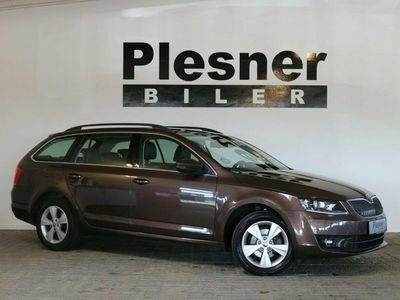 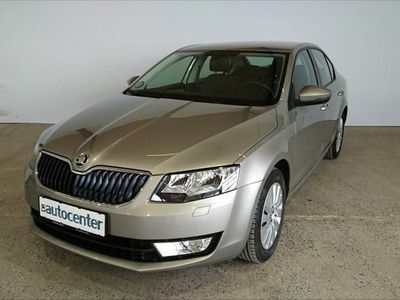 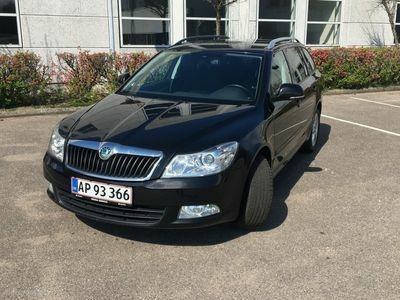 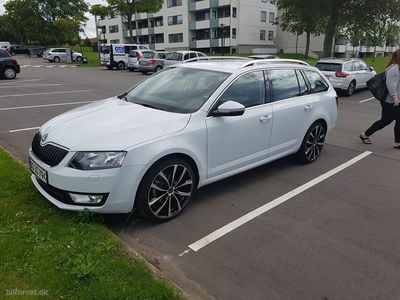 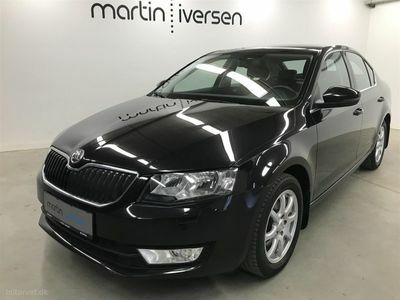 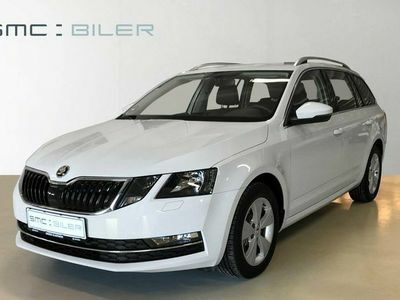 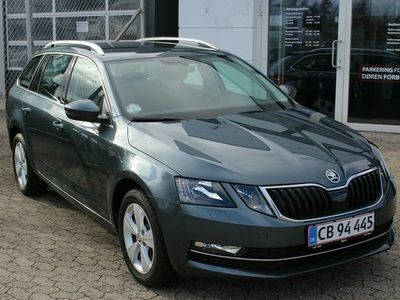 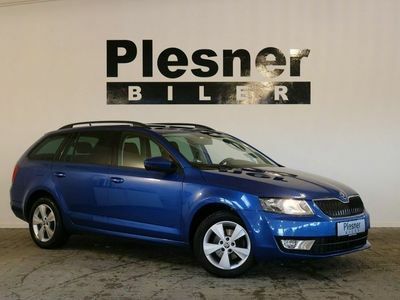 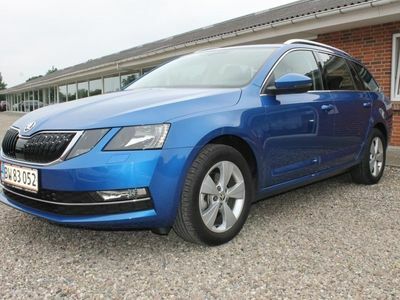 Skoda Octavia Combi 1,4 TSI Elegance DSG 140HK Stc 7g Aut. 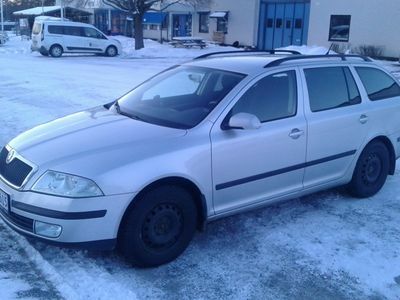 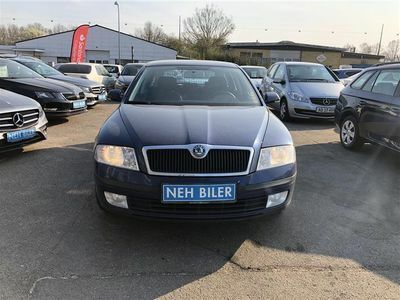 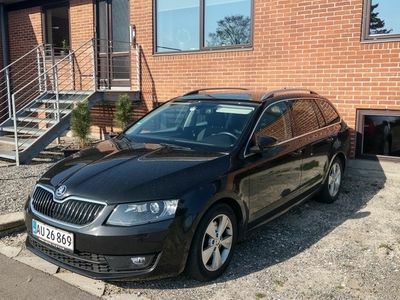 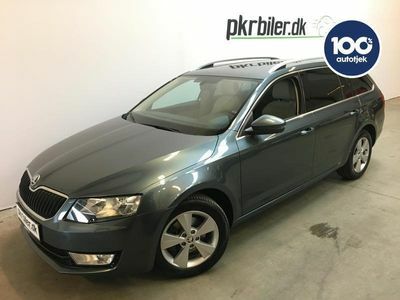 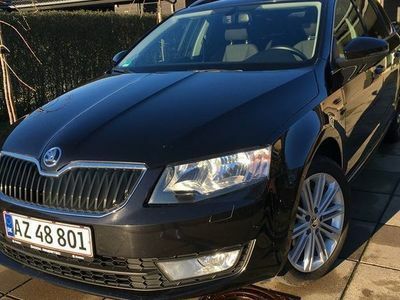 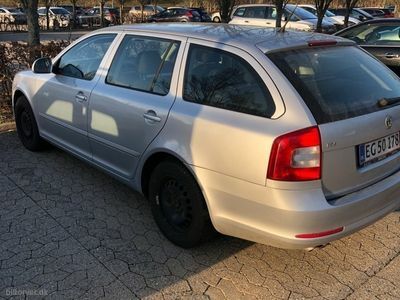 Skoda Octavia Combi 2,0 TDI RS DSG 184HK Stc 6g Aut. 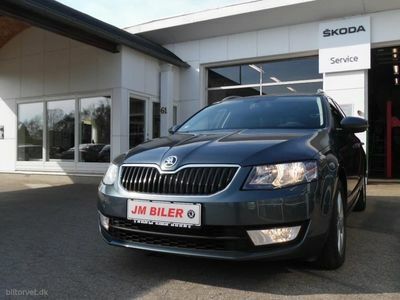 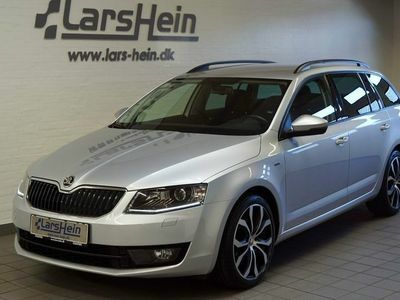 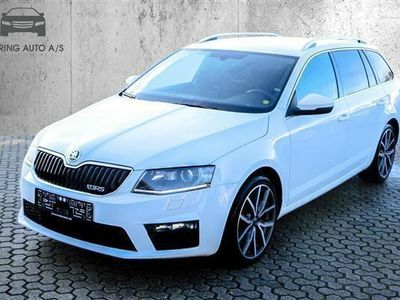 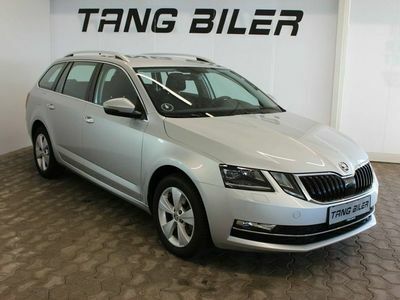 Skoda Octavia Combi 1,5 TSI ACT Style DSG 150HK Stc 7g Aut. 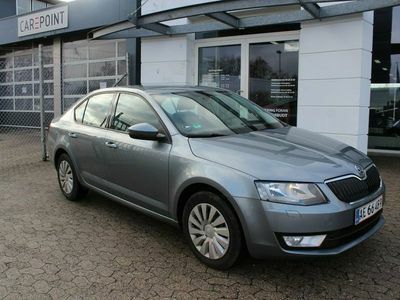 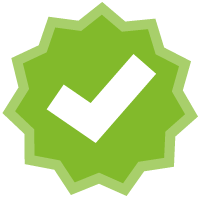 Skoda Octavia 2,0 TDI Common Rail DPF Elegance DSG 150HK 5d 7g Aut.